Cloud are funny matters. They change shapes and sizes at all times. Occasionally clouds would form into interesting shapes that worth sharing. 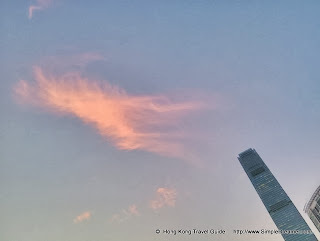 Recently I experienced such beautiful scene at Tsim Sha Tsui. I spotted one piece of cloud that looked like a four-legged mammal. Perhaps it's a horse, a deer, a unicorn, or even a Chinese Qilin. With some effect, the picture turned into a stunning scene of two cranes and a horse. Thor is coming! 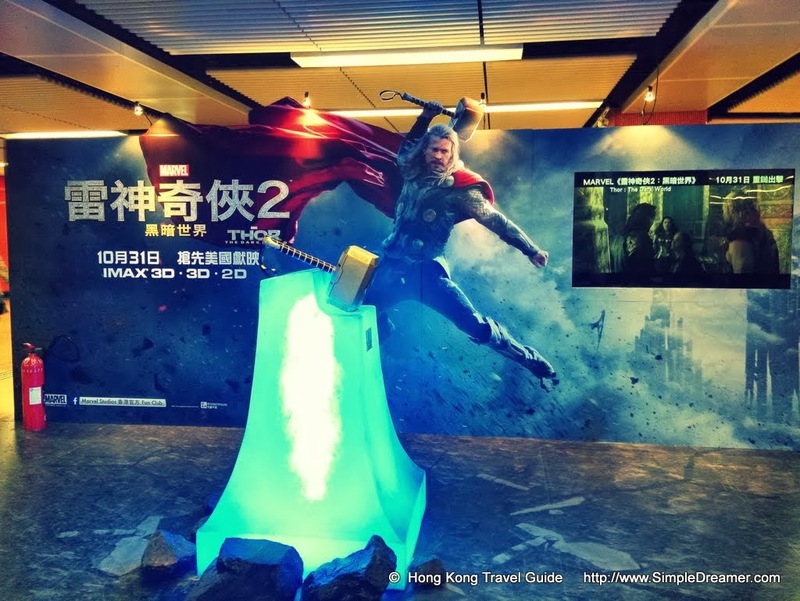 To promote Thor 2 the movie, a promotional corner is on display at the Mong Kok MTR Station. The Mong Kok station is one of the busiest underground railway station in Hong Kong. Literally thousands and thousands of tourists and young people would walk pass Thor's Hammer. 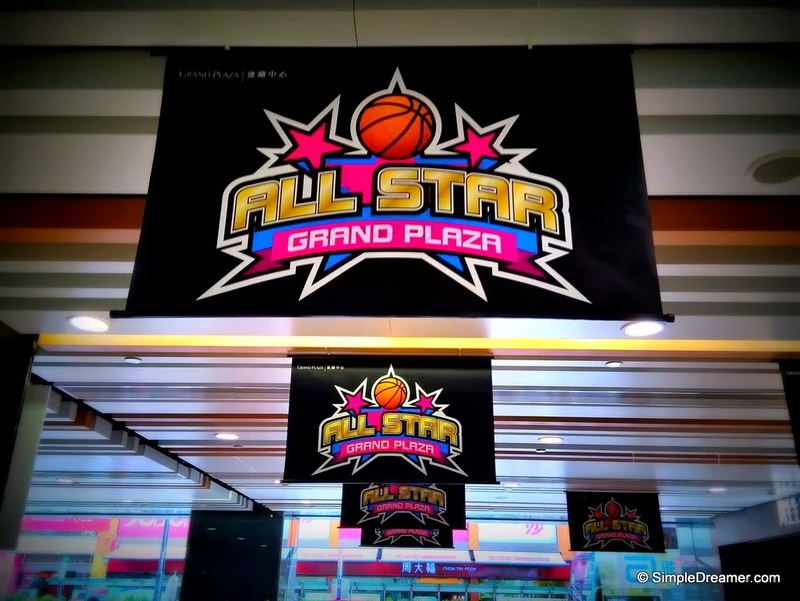 Wanna meet animated STAR basketball players? 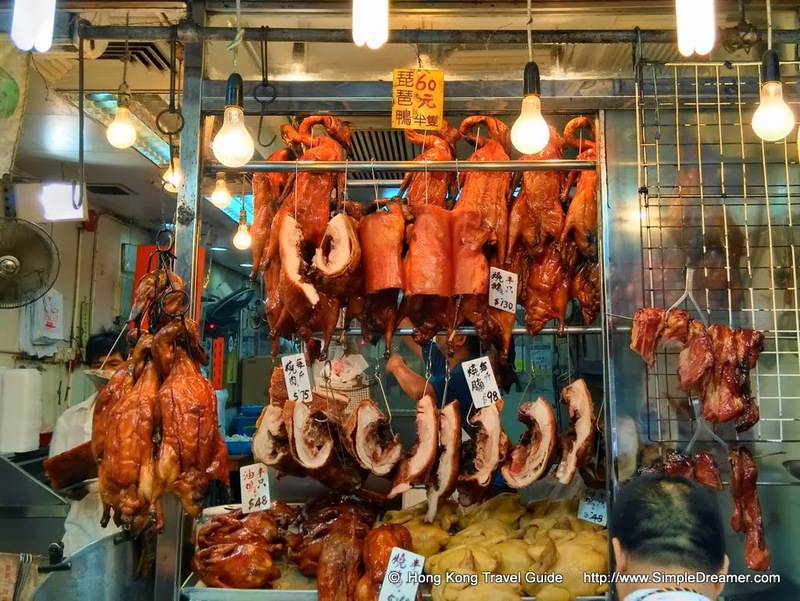 Go check out the Grand Plaza on Nathan Road in Mong Kok! Star players from NBA including LeBron James, Kobe Bryant and Yao Ming appeared as cute animated figures. Of course, how can a hall-of-fame complete without the amazing trio from Chicago Bulls golden era? Michael Jordan, Scottie Pippen and Dennis Rodman also awaits photo opportunities with you.